These products are designed to be used with Primary Connections activities. 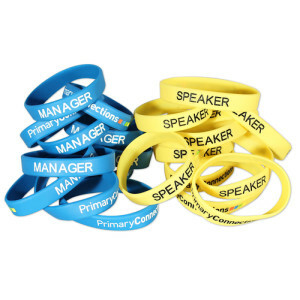 These are official Primary Connections supplementary items such as wristbands and cards that are not compulsory - but offer teachers added convenience by making parts of lessons easier and quicker to set up. Students working in collaborative teams is a key feature of the Primary Connections inquiry-based program covered in available Primary Connections units. 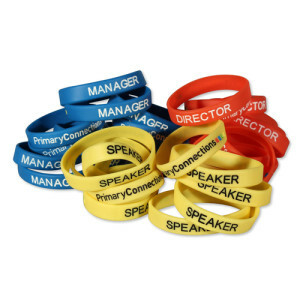 The wristbands have been sized and grouped into class packs to fit different aged students and to reflect the number of different roles at different year levels. The cards are high-quality representations of the cut-out resource sheets provided in units intended for teachers to photocopy.